I was introduced to the world of audio publishing in 1983 at the American Printing House for the Blind (APH) in Louisville, Kentucky. I started there as a proofer of publications contracted to the Library of Congress (LOC) for the national Talking Book Program for the Blind. During my tenure at APH I held the studio record for zero proofing rejects. The LOC standard remains the most stringent in the industry it helped to create. Regional variations in speech, arcane references, foreign language duplicity were all elements of the story and we had to get them right. I'm proud that the linguists, etymologists, actors and researchers charged with contributing to the production of Talking Books never found fault with my efforts. As time progressed I became more involved in the work of audio production. I served as a studio monitor, director, editor and researcher for the APH studio and later worked at the Georgia Radio Reading Service for the Blind and Print Handicapped (GARRS) in Atlanta, Georgia and Audio Internet Reading Service of Los Angeles (AIRSLA). I have been involved in the production of approximately 450 audiobooks and other reading materials for the blind. I still have a zero reject record. Audiobook Angels does not exist as a one person operation. 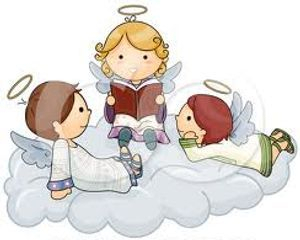 There are several highly trained angels who on occasion are involved in the production of our publications. 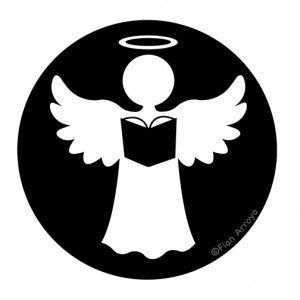 Your Angel will be assigned based on the genre, specifications and type of publication you wish to create.